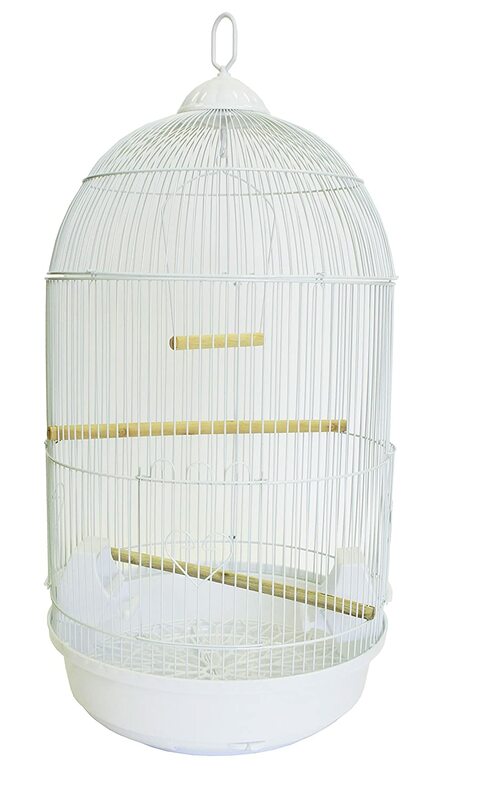 Brand new round medium bird cage size 16d"x29h" with 3/8-inch bar spacing wire perfect for canaries, finches, parakeets and other small birds. 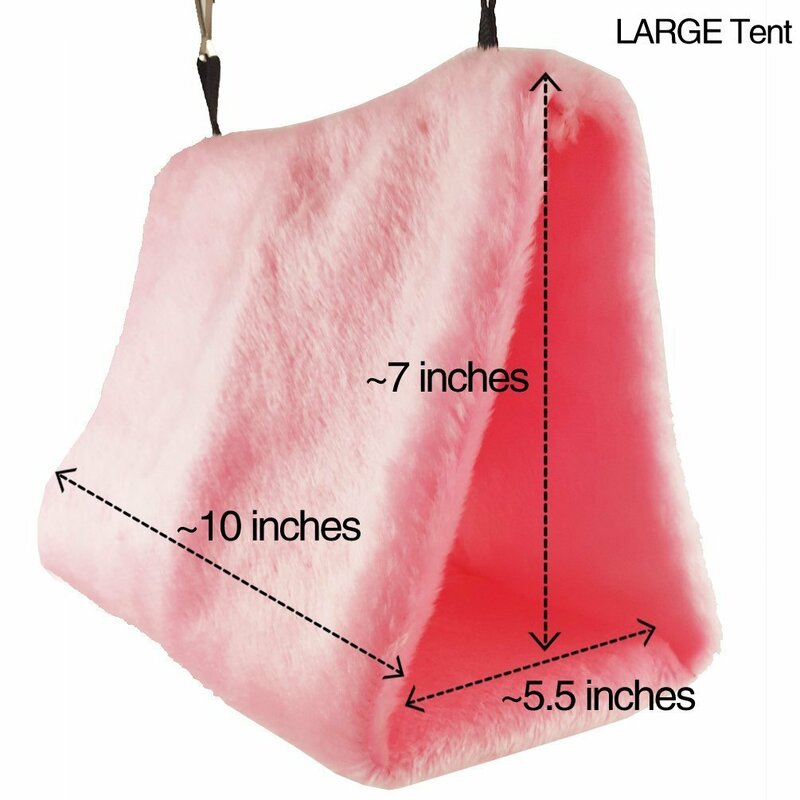 It come with 1 swing and 2 perches. 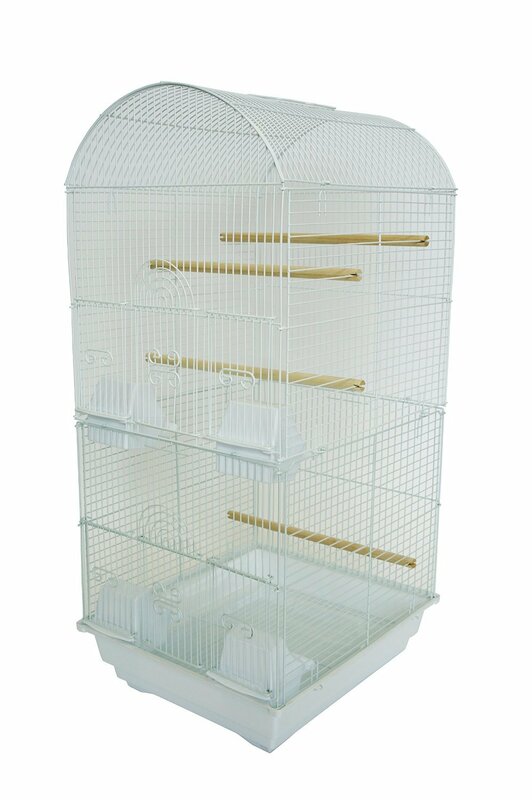 The cage has 1 life up door and 2 feeder doors and 2 cups for feeding. 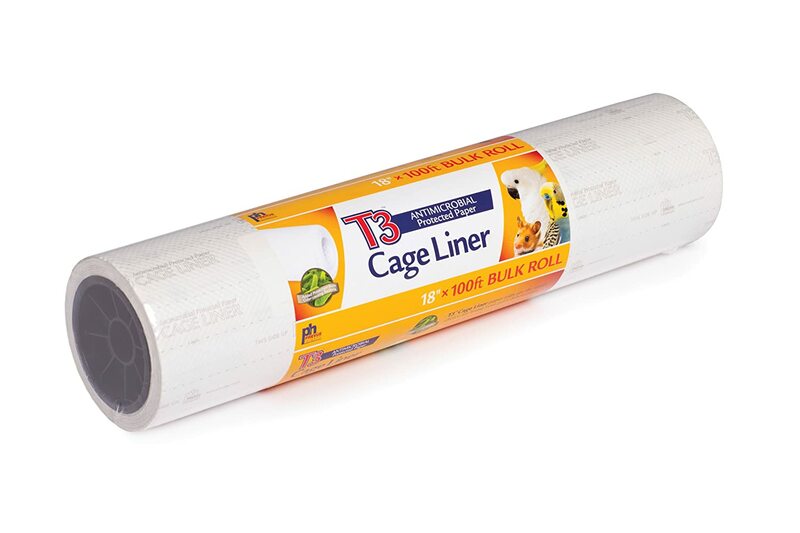 Easy to clean removable plastic grate, and slide out bottom plastic tray. Wow! 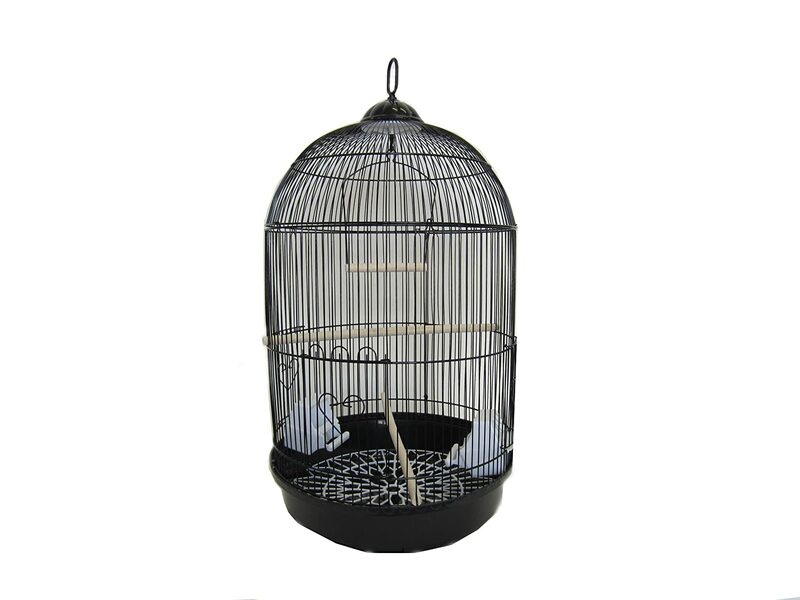 That is the first word that comes to mind when describing this bird cage. It is gorgeous!! 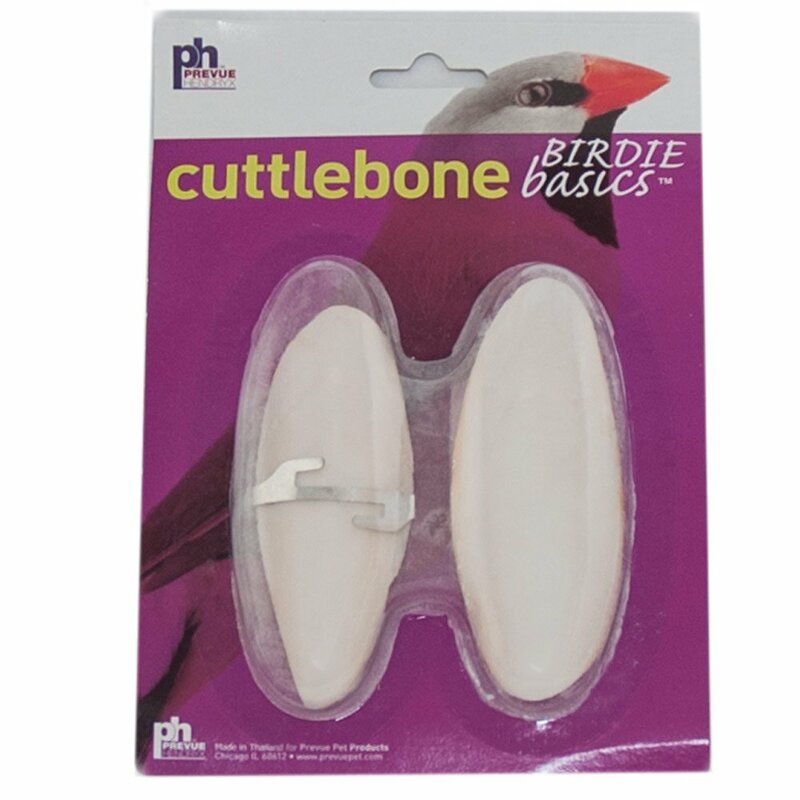 Incomparable to anything youu2019ll find in a pet store.. The brass is lovely and even though the black portions(hook and base) are plastic it doesnu2019t detract from it at all. This cage is big! 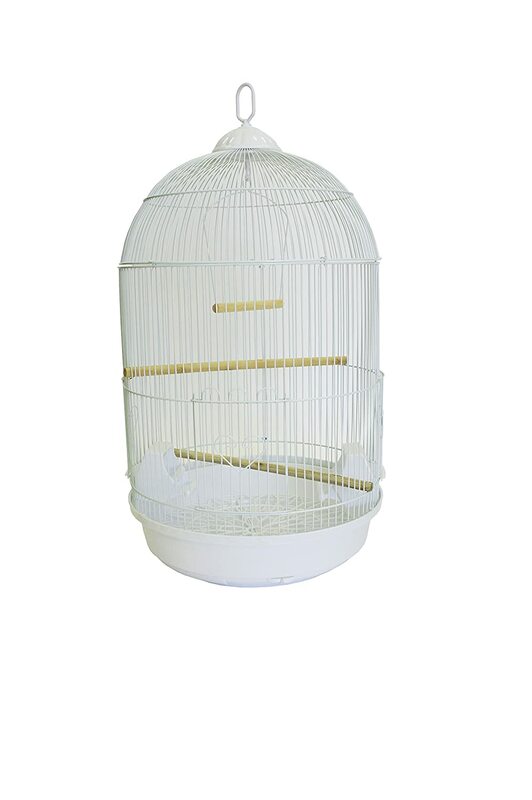 Perfect for lovebirds, or in our case, a canary :) lots of space to move around. We didnu2019t use the included accessories as we bought things we preferred.. The pull out tray is really not functional but that doesnu2019t bother us as we just take the whole cage top off for cleaning. Extremely happy and I feel worth the price! 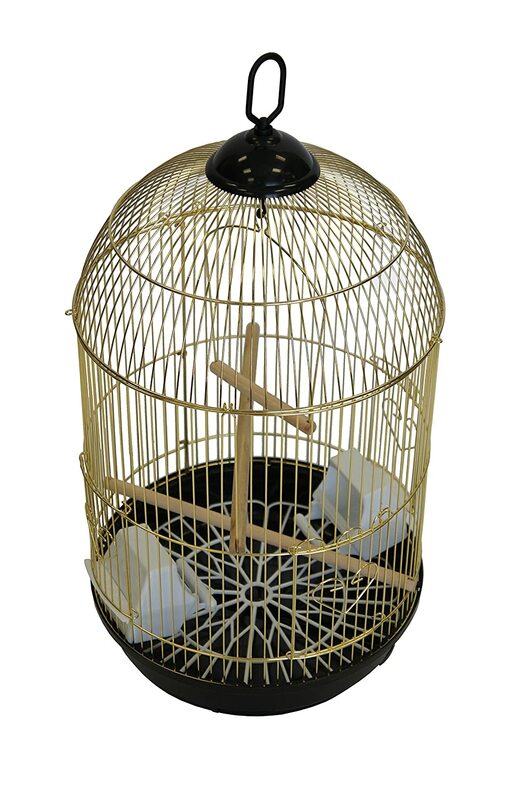 Absolutely love this cage for our Quaker Parrot! 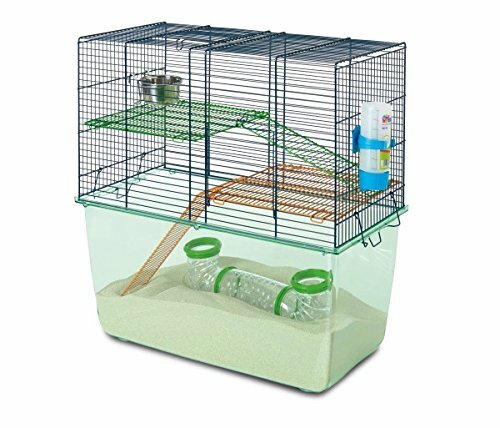 Easy enough to set up and the base clean-up is uniquely designed for easy access. Absolutely LOVE this cage. 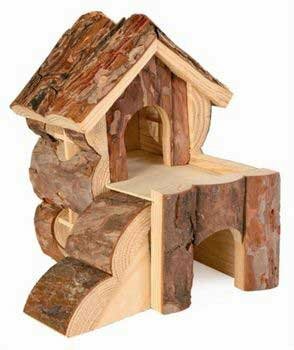 It is very well made and priced exactly to my budget. And it is so much nicer than any of the ones I have seen in the pet stores. We couldn't be happier with it. Je l'adore. Avec un pied c'est super. Un vrai loft pour mon serin.